I do not know if I have done justice to this place known for its Haleem and Hyderabadi biryani with my vegetarian binge but Royal Flavours surely justified my visit to the place. 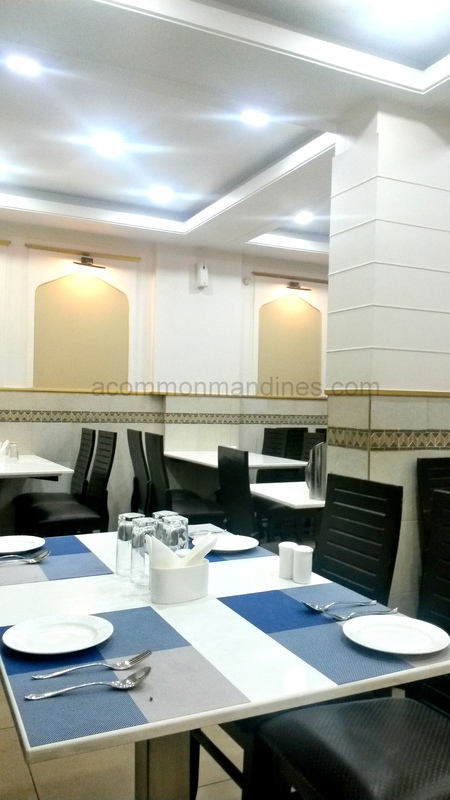 It is located in Oshiwara, Andheri amidst a sea a restaurants including legendary names like Lucky. 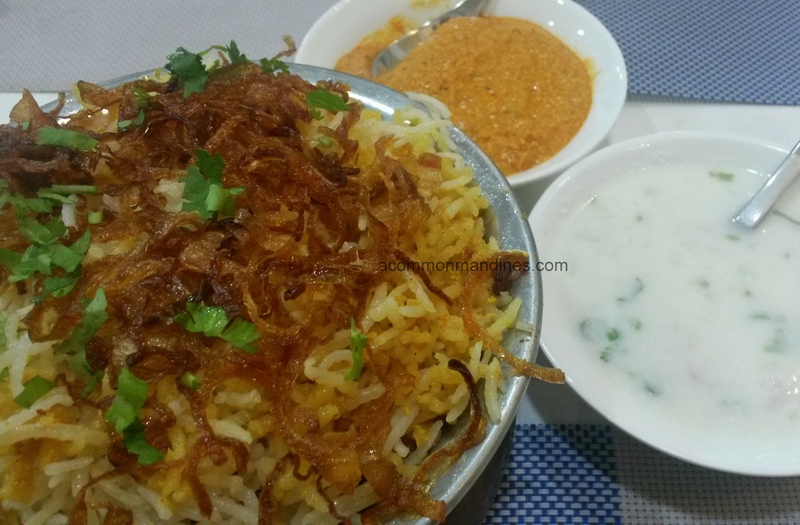 Royal Flavours is your next-door eatery with bright white lights and minimalistic table setting and their USP being Hyderabadi specialties. As a vegetarian; paneer and mushrooms are the two most ‘exotic’ ingredients one takes solace in and restaurants have duly noted that, however I feel there is so much one can do with veggies! 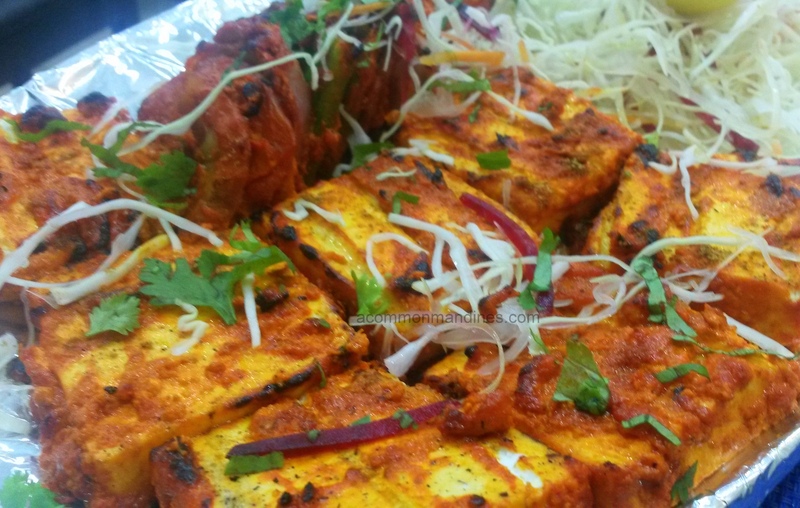 Nonetheless we started with a paneer and mushroom tikka and I thoroughly enjoyed the well marinated chunks lingering with the mustard oil flavour and the spices. 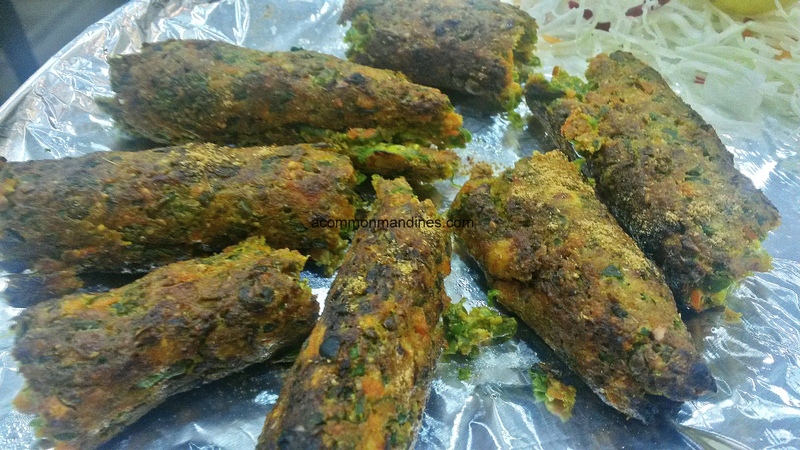 The next was the Veg seekh, minced veggies laced with spices and cooked in the tandoor, this one held shape but was crumbly and moist; I thought it was boldly made without much binding in the mince. The curd based mint and garlic chutney that came along was lip-smacking. 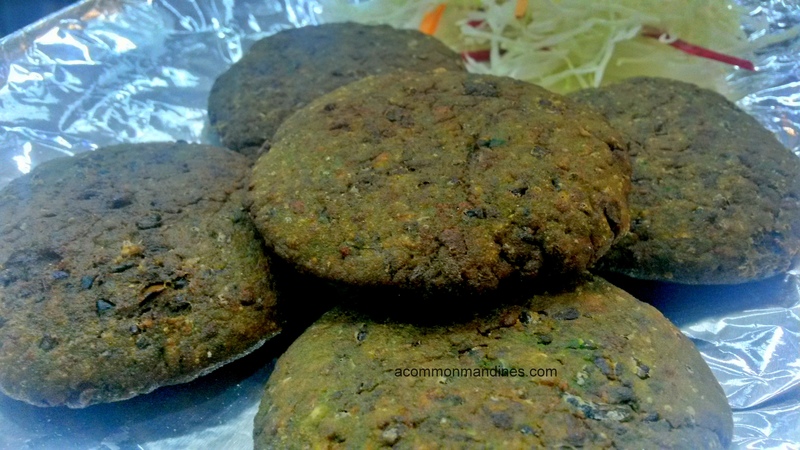 Lastly came the deep-fried harabhara kebab, a classic but this was with more green vegetables than potatoes but they were very sticky, excess flour may be!! 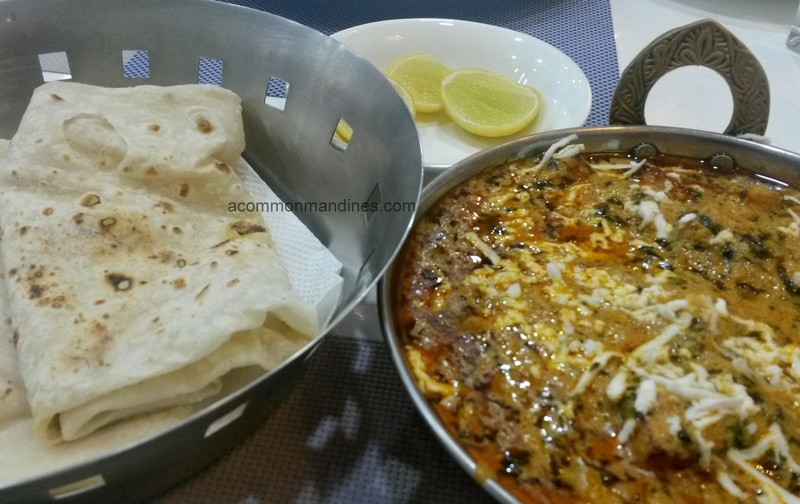 The hot and soft roomalis and the rich and mild Paneer methi paired well and brought us to the awaited biryani. Cooked in the dum style, the rice was aromatic and gladly not oily and the vegetables tossed in spices and a generous amount of poppy seeds. 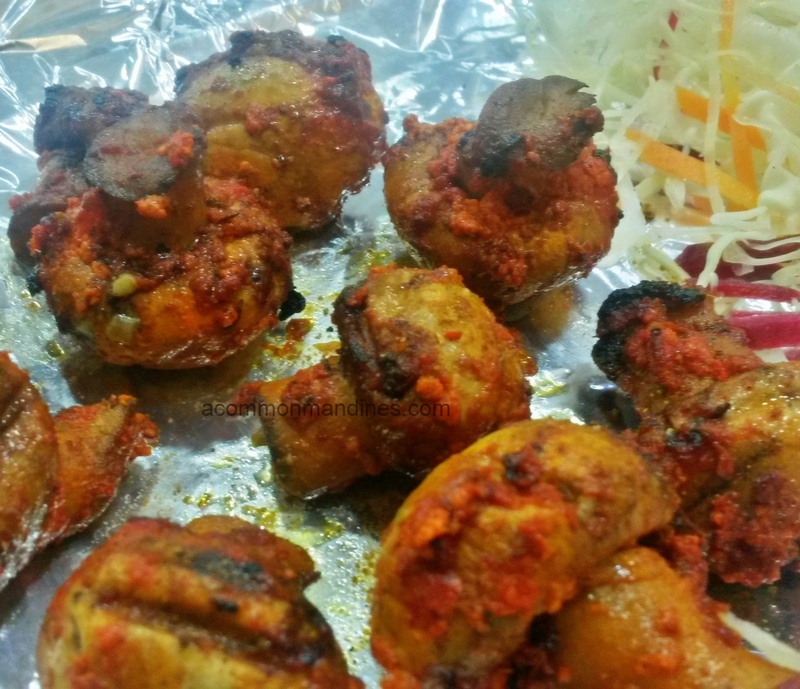 It was served with a twisted Mirch ka salan, chutney like, and made with red chillis and poppy seeds. 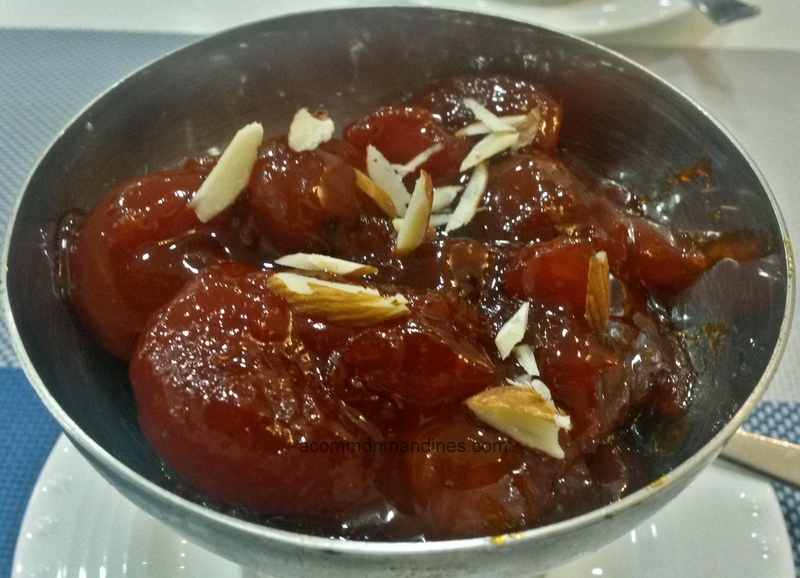 I ended with Qubani ka Meetha, a Hyderabadi dessert, in simple words dried apricot compote and this one was flavoured with Kewra (pandan flowers) water, I would have loved some fresh cream on top to balance the sweetness though. 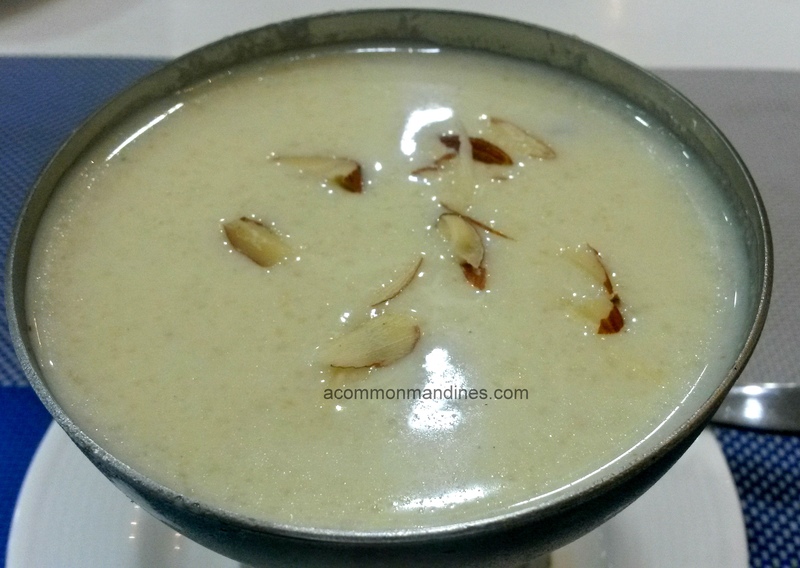 Lastly the firni which was runny but tasted opulent with a lot of mawa, I would call it a kheer rather. A meal for two would cost you less than 800 and worth a visit if you are in the area looking for some good VFM food. And yes for the non-vegetarians, Haleem on the weekends only. Thinking of making the trip just for the Biryani. That looks absolutely smashing.